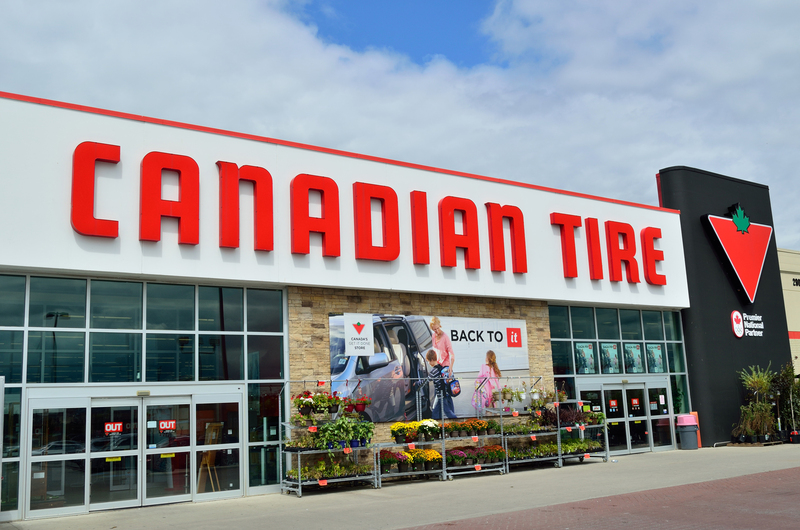 Canadian Tire is one of Canada’s most admired and trusted companies with world-class owned brands and exciting market-leading strategies. Dynamic Achievement was engaged by Canadian Tire to further develop their culture and enhance collaboration among all team members. Feedback from participants and survey results consistently showed that ‘this was the most meaningful program they had ever attended’. The Team Excellence program has been a transformational experience for our entire team. The energy, authenticity, humour, common sense and artistry that Eitan brought to the team were truly remarkable. Every member of our team had a number of important "aha" moments during the workshop and Eitan helped translate these important shifts into a robust action plan. You could see how the powerful learning about Culture of Excellence and Vertical Mindset inspired the team to move beyond their perceived limitations. Thank you for making this possible!